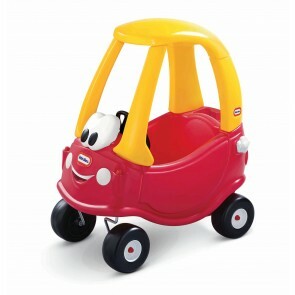 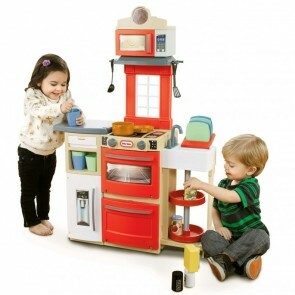 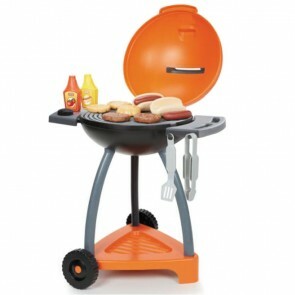 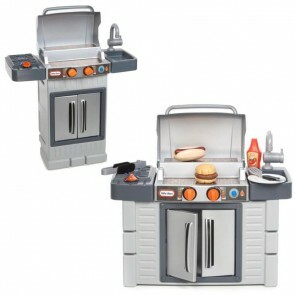 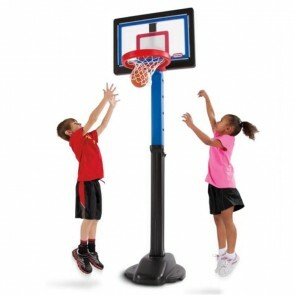 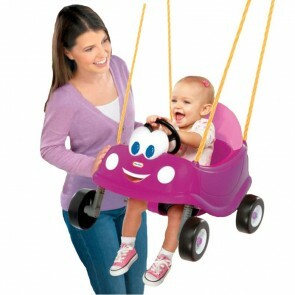 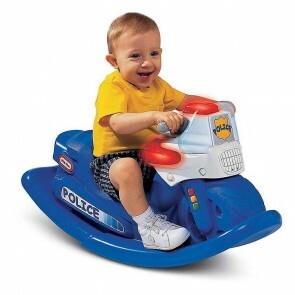 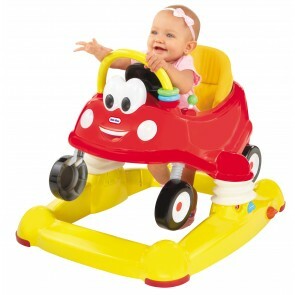 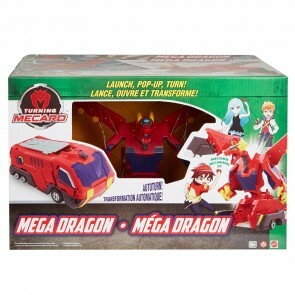 Little Tikes products are known for providing durable, imaginative and active fun. 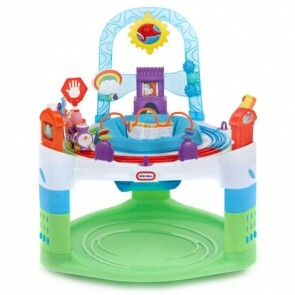 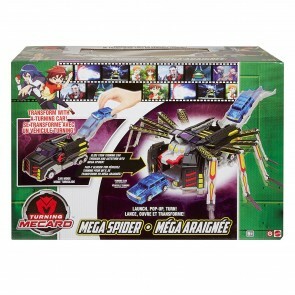 Products are manufactured in a wide variety of categories for young children, including infant toys, activity centres, musical toys, popular sports, play trucks, ride-on toys, sandboxes, activity gyms and outdoor play, sand and water play, climbing frames, slides, playhouses, pre-school development, role-play toys, creative arts and childrens's furniture. 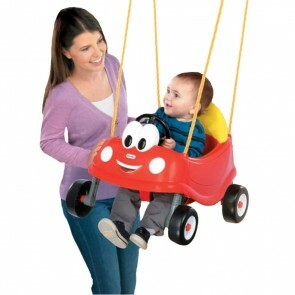 Whether you are looking for riding toys, playground equipment, playhouse toy or other sturdy and reliable backyard classics, Little Tikes is the way to go.